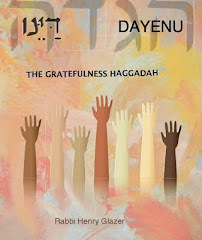 Each Friday could be a time in which we prepare ourselves not only for the physical activities of the Sabbath-preparing food, grooming oneself, making sure that all basic needs will be taken care of in advance so as to cease from work and be able to rest-but to spiritually anticipate the Sabbath as a day of gratefulness. In thinking about the past week and a reason for my own feelings of gratefulness, I would like to share the following. 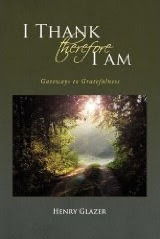 A wonderful friend, a woman of intelligence, erudition and genuine warmth, called me from California to thank me for sending her my book-"I Thank therefore I Am." Needless to say, I was most pleased that she had read it and found it of spiritual importance to her. She then proceeded to inform me that her grand daughter saw the book on her desk and asked to read it. 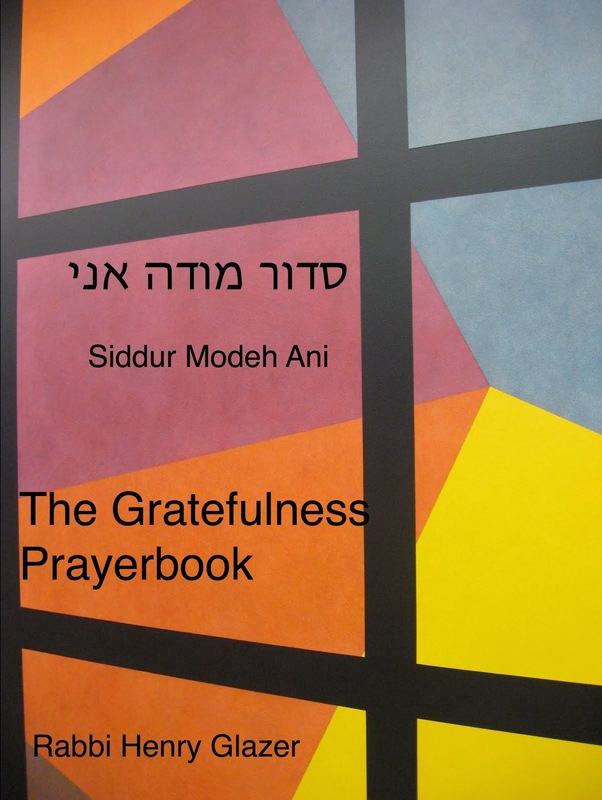 She returned a few days later and conveyed to her grandmother how the book on gratefulness would help her with her work. She is a teacher of autistic children. 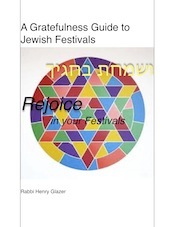 Their families understandably struggle with their ability to experience gratefulness in their lives. Perhaps the book could help her say something or express something that can lift the heavy burden of their lives and bring a drop of joy to their daily challenges. It was a moment of deep gratefulness for me. If one person could be blessed for a single instant, then the reason for gratefulness is reassured. Is this not a lesson in the gratefulness that comes with random acts of kindness that we can all perform, no matter how modest they may be? Is any act of kindness in fact modest, or "minor?" If we think of the past week , can we not discover at least one moment, event, experience, encounter, thought or feeling that can infuse us with a sense of thankfulness? 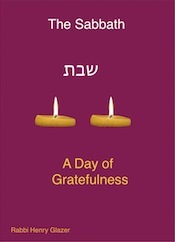 I believe that we all can discover reasons for gratefulness, if we only open our hearts to life's fullest blessings.